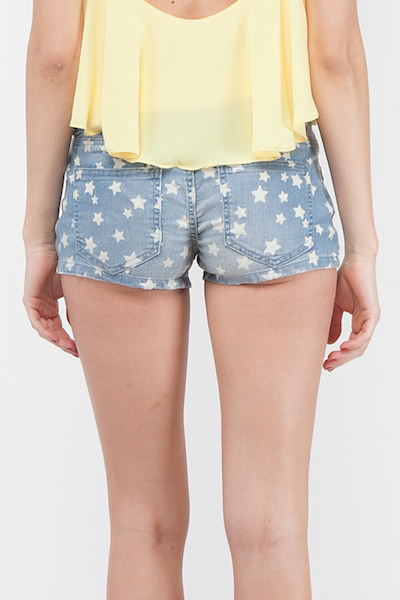 We love the patriotic spirit of these star patterned denim shorts with 2 back pockets. Pair it with your favorite band tee and sneakers. 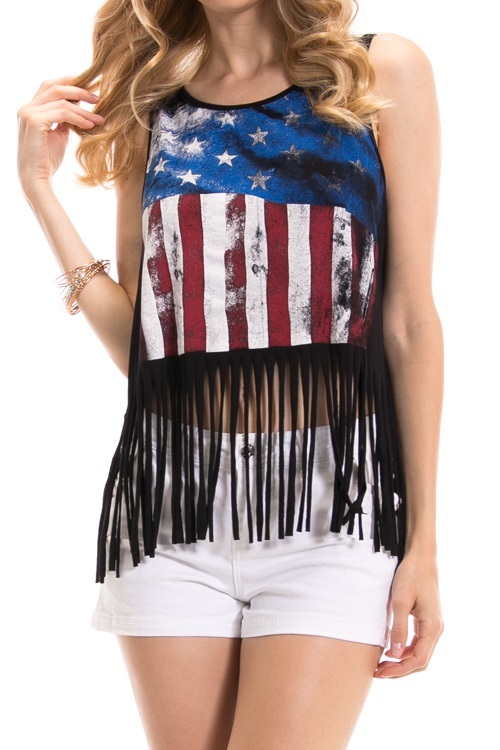 Perfect for Coachella or the Fourth of July. Size 0 is SOLD OUT.